When quality people of a like mind come together, great things happen. Just ask Ryan MacDonald and Steve Harder, founders and partners at Momentum Real Estate Group. 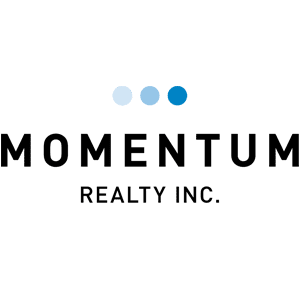 They’ve taken their combined experience in the real estate industry, and the talents of their staff to create Momentum REG, a boutique brokerage based in Langley, specializing in project marketing and residential real estate. Project marketing is a fun and engaging challenge for the Momentum team, who love seeing a project go from dirt, to property development to creating unique branding, all the way to the end result of seeing people move into their new home. This dedication to the behind-the-scenes hard work is part of what Momentum values as a supporter of NightShift Street Ministries. Momentum became a key sponsor for the work of NightShift after hearing ministry founder and president, MaryAnne Connor, speak at a Benchmark Homes event. 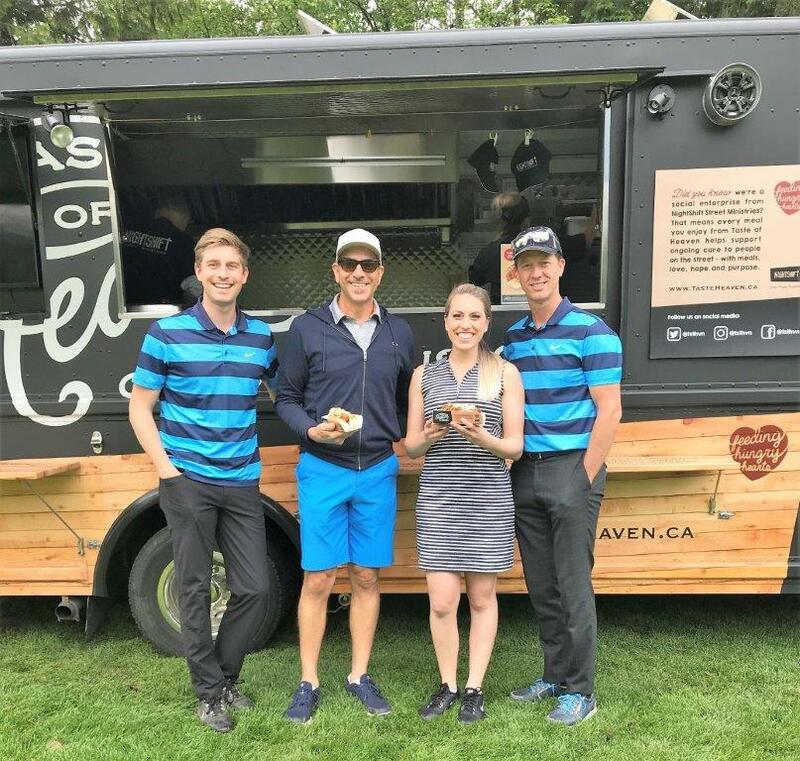 Ryan and Steve were captivated by her story of leaving a successful real estate marketing business of her own to help homeless and hurting people in Surrey. When Ryan did a behind-the-scenes tour of NightShift’s mission to reach people on the street with a hot meal and compassionate care 365 nights a year, he was impacted by the number of volunteers who roll up their sleeves to pitch in (among the volunteer base of 2,500 have been Steve’s daughters, who have volunteered with NightShift through Trinity Western University). Thank you, Momentum REG. You truly care!